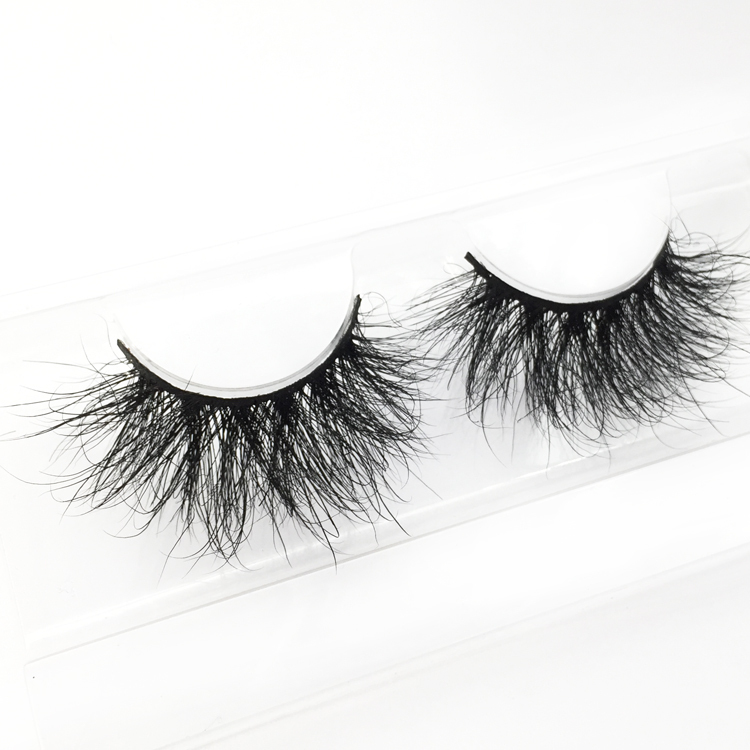 Style MP-PL35: 100% Siberian mink hair from the tail of the Siberian sable,Shiny and Soft.100% Handmade by experienced craftspeople. 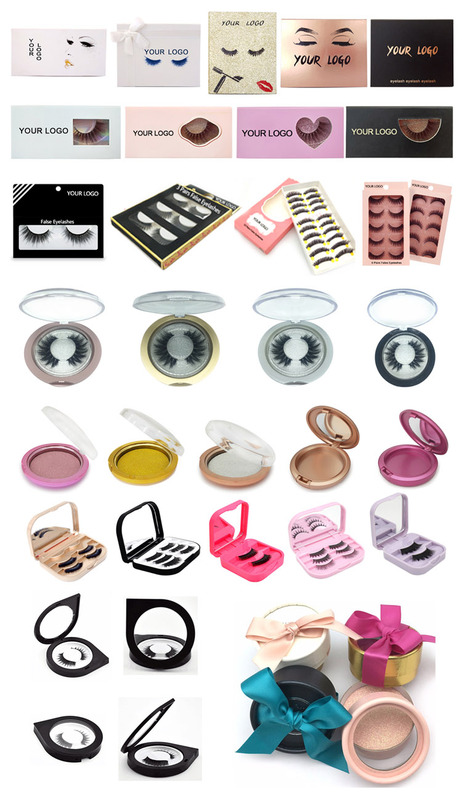 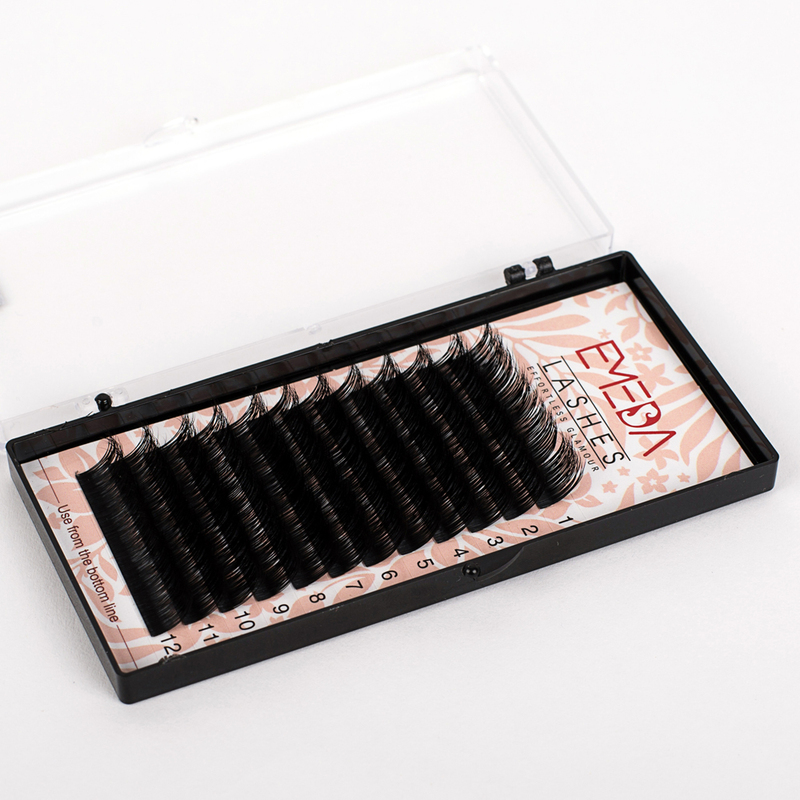 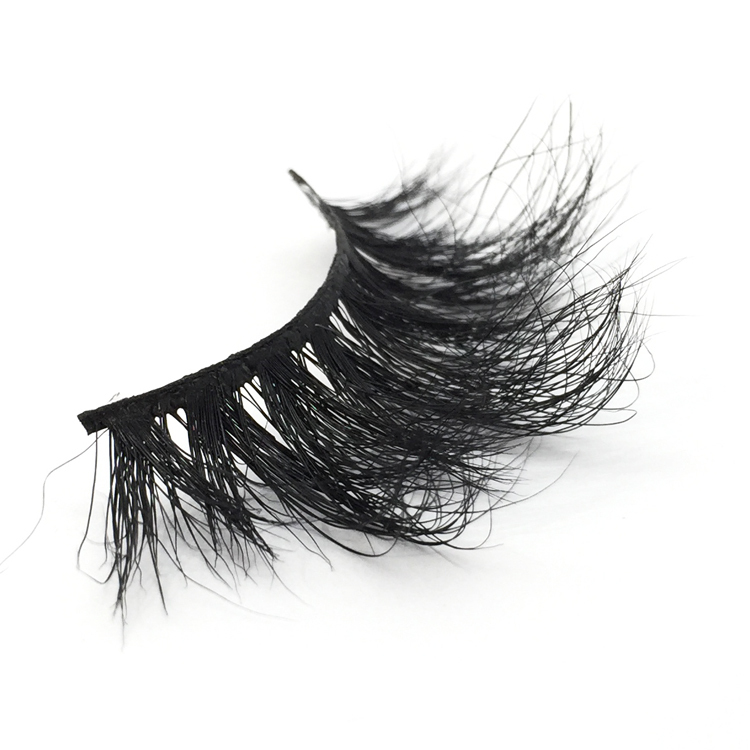 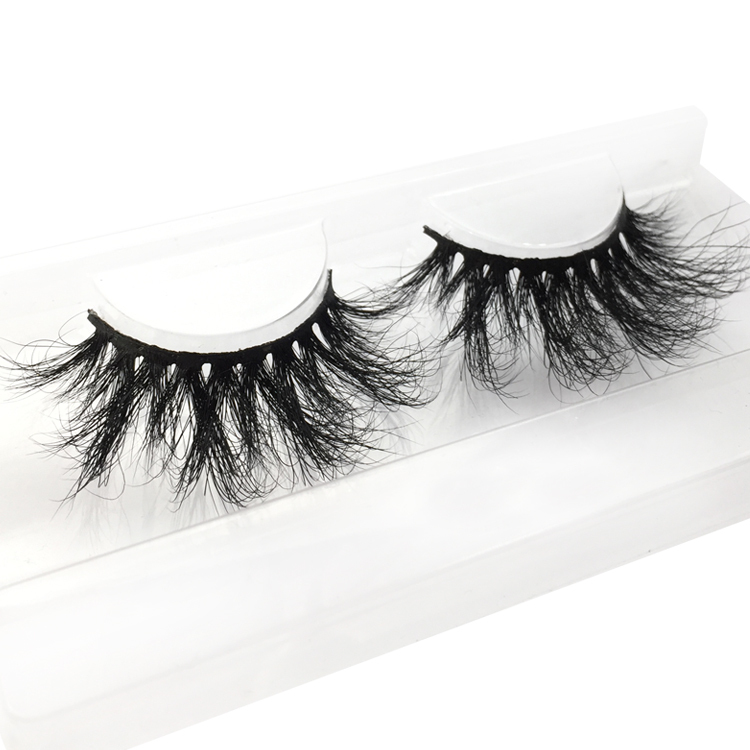 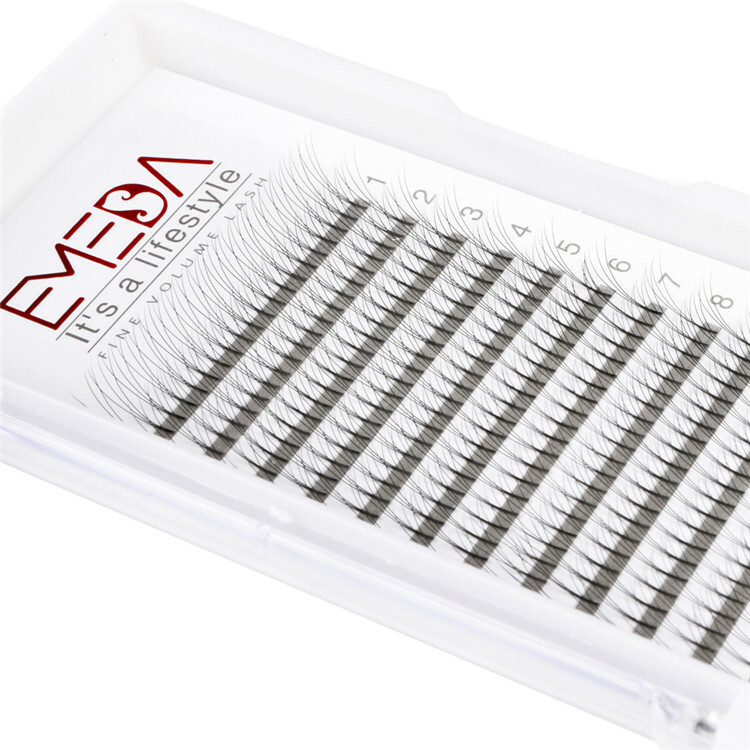 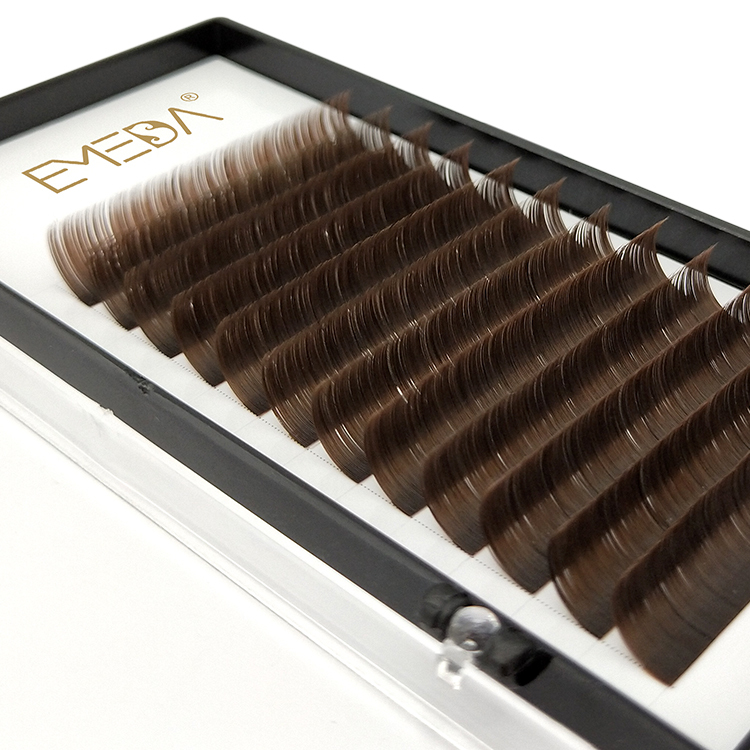 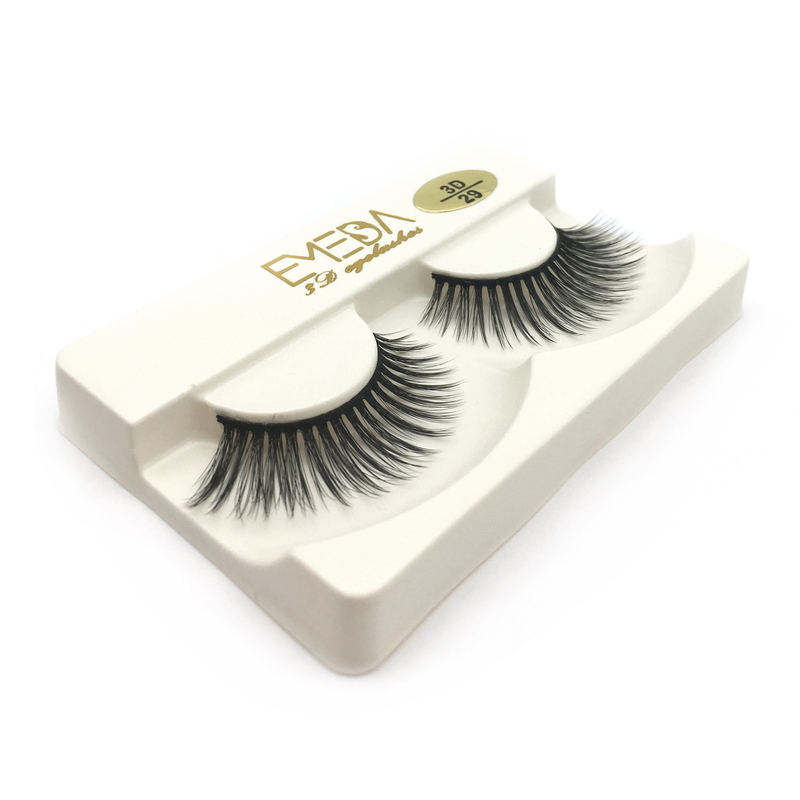 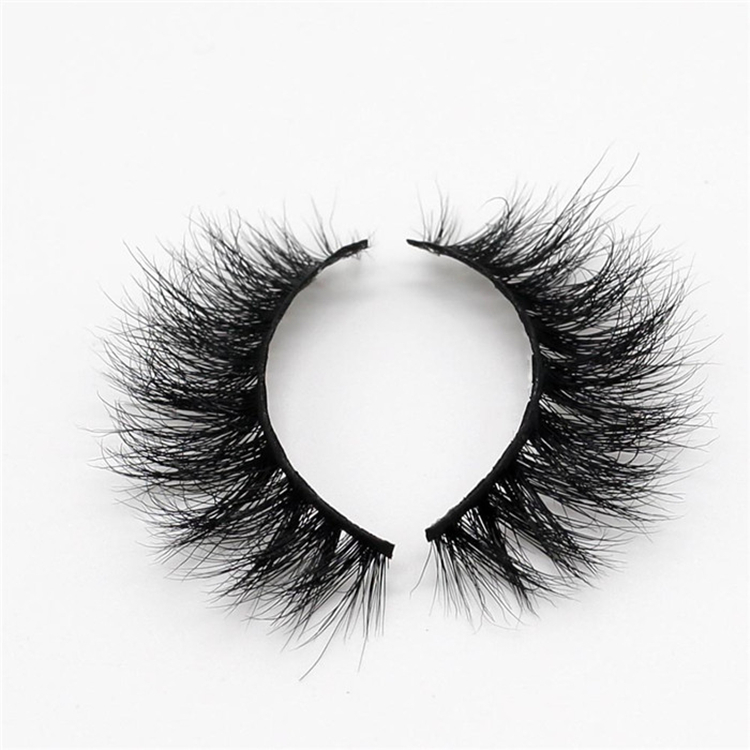 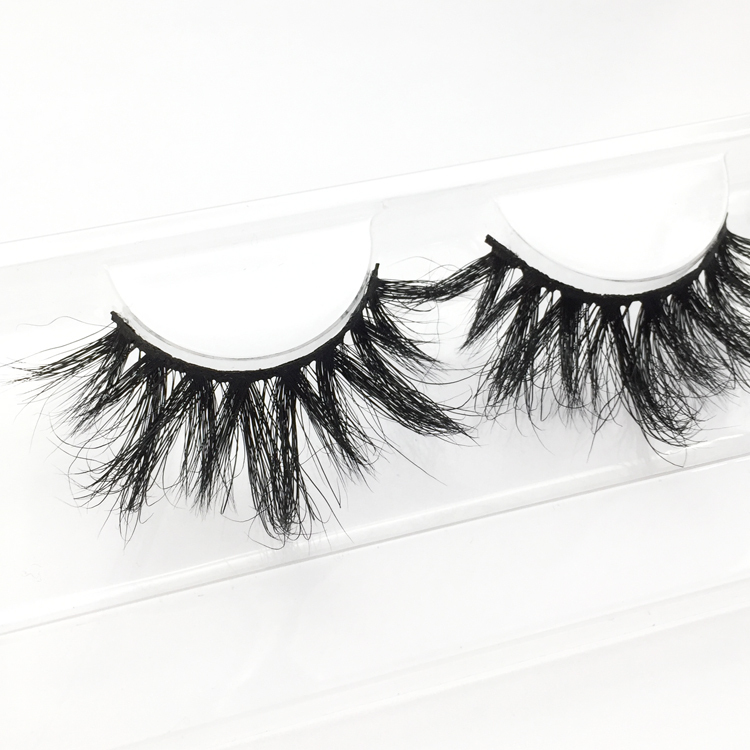 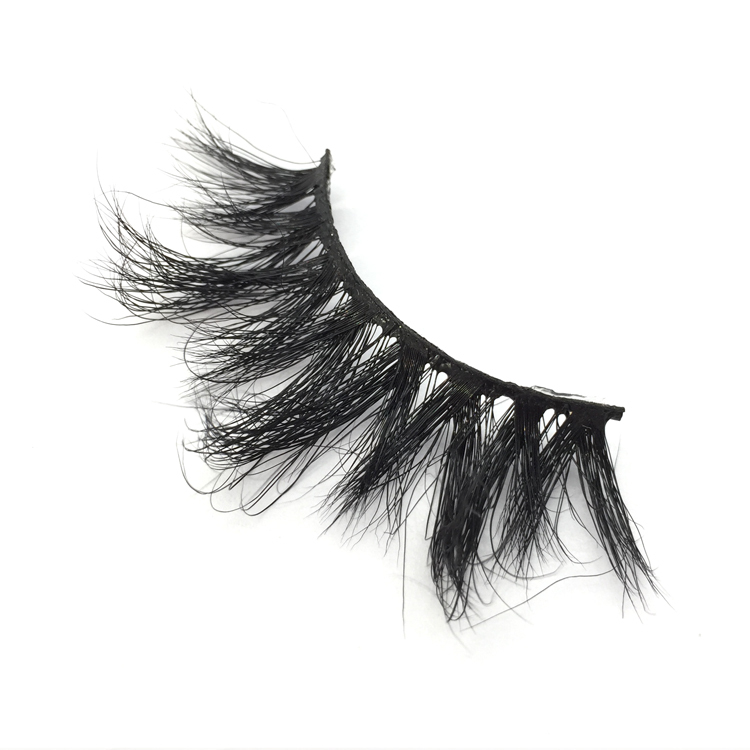 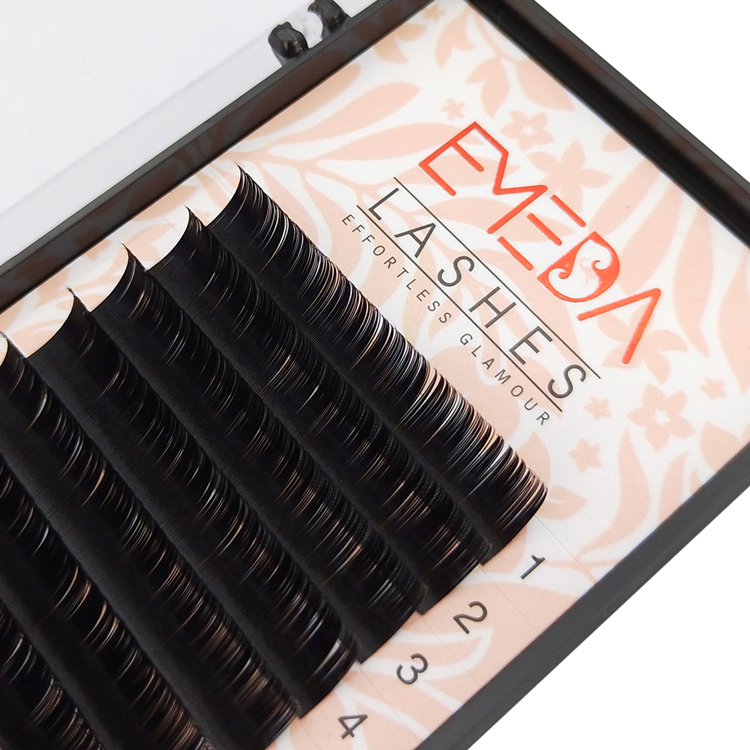 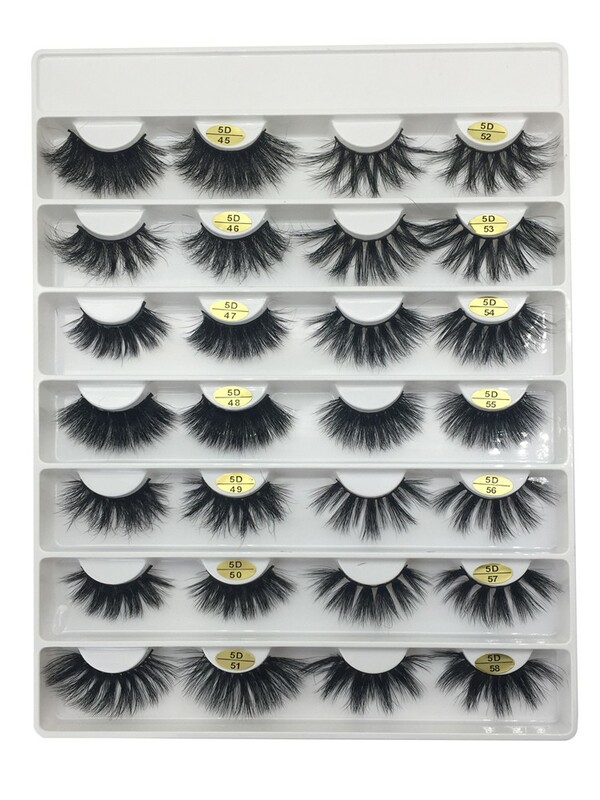 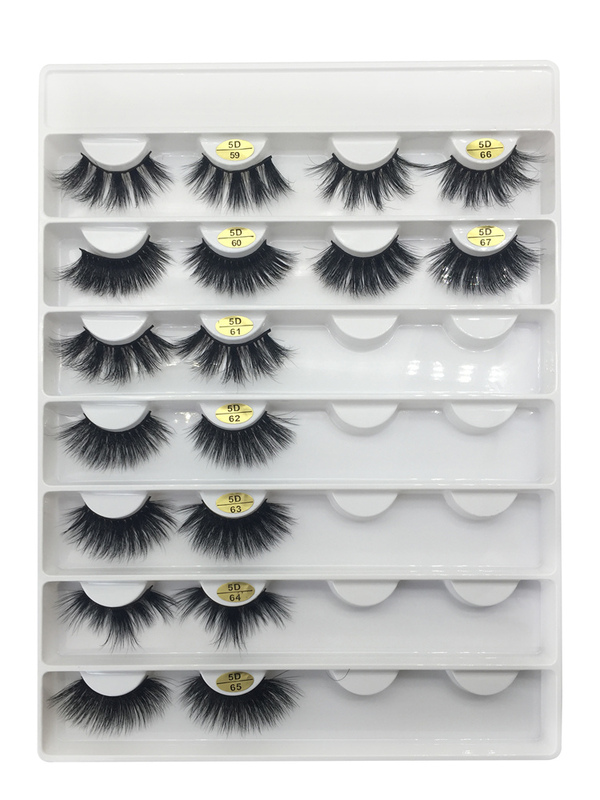 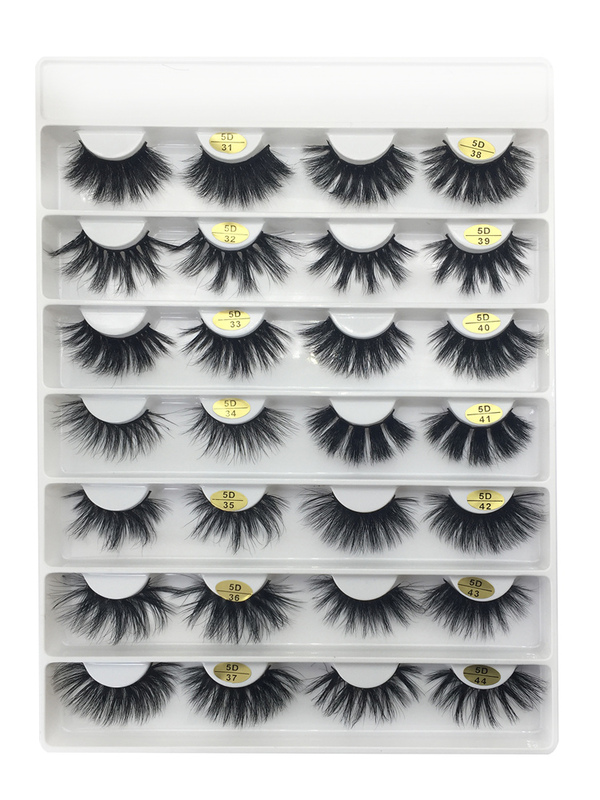 Style MP-PL32: Real mink eyelash feels more comfortable than any brand of synthetic lashes.They are soft & smooth,natural curved. 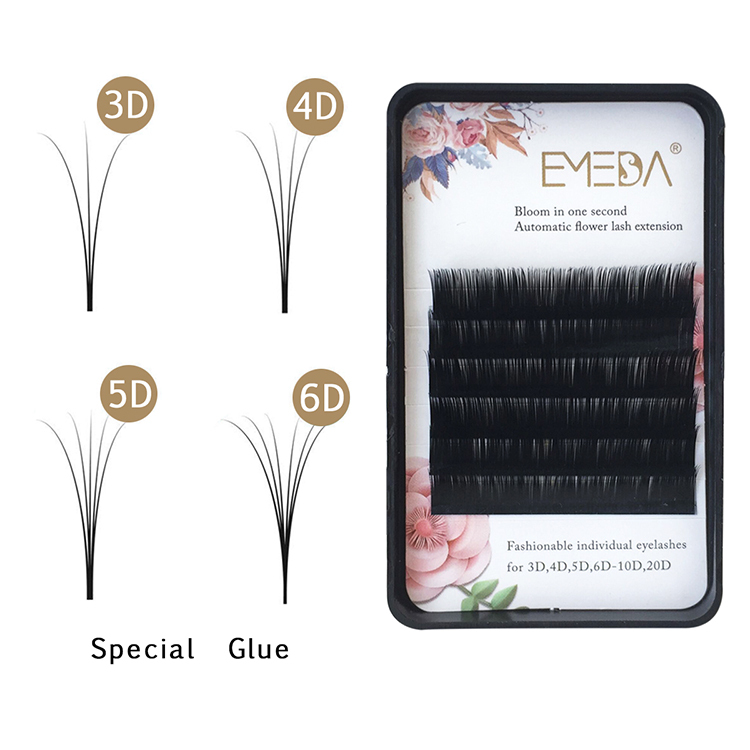 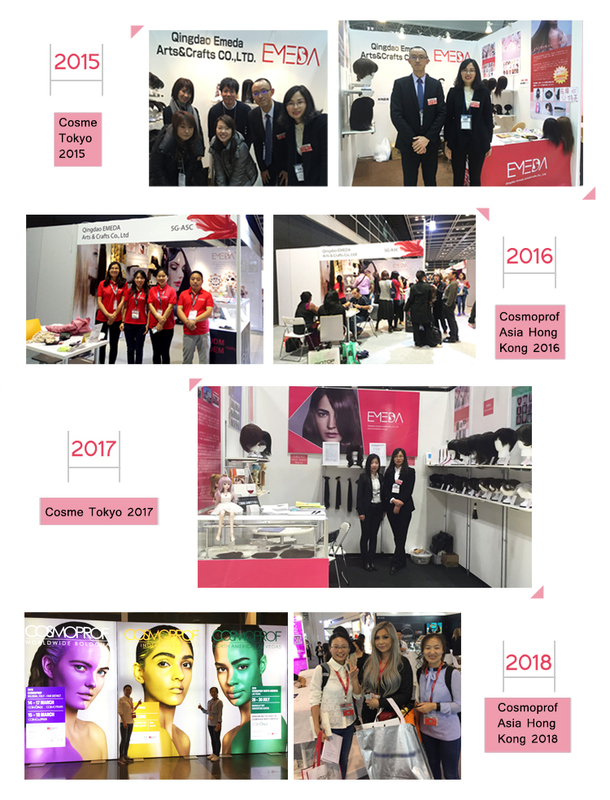 Style MP-PL39: Unique 3D technology, Top curling ironing technology.Stable curl and quality, High-end packaging customization.